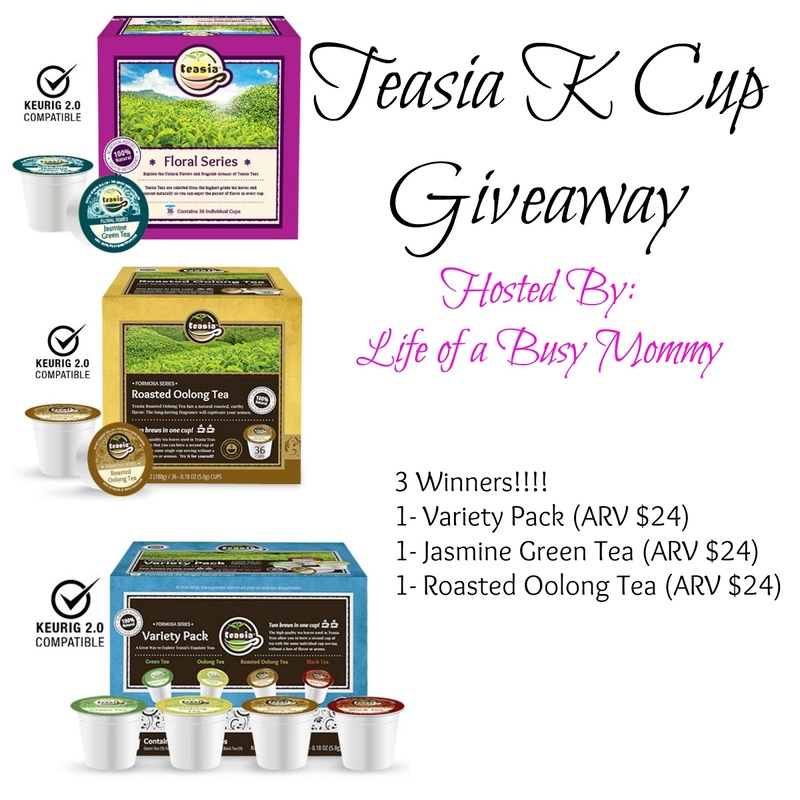 This entry was posted in Giveaways - Contests and tagged contest, contests, Ends 10/24/16, Fun, Giveaway, giveaways, tea, tea drinker, teas, teasia tea. Bookmark the permalink. Would love to try these, I love tea! the chamomile mint flavor looks great. Hope that you are able to. How have you been?